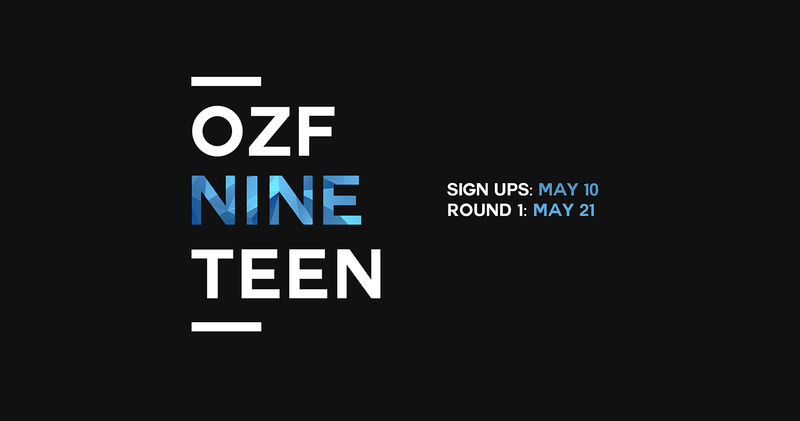 Friday 19th May is when signups close. Round 1 to start on 21st, not 25th as shown above. Will edit.